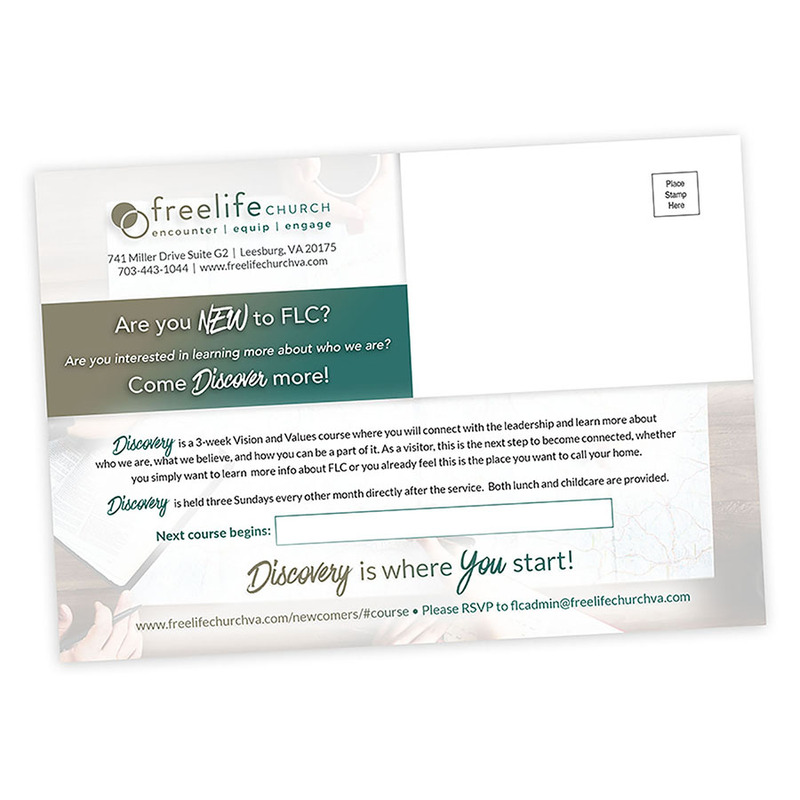 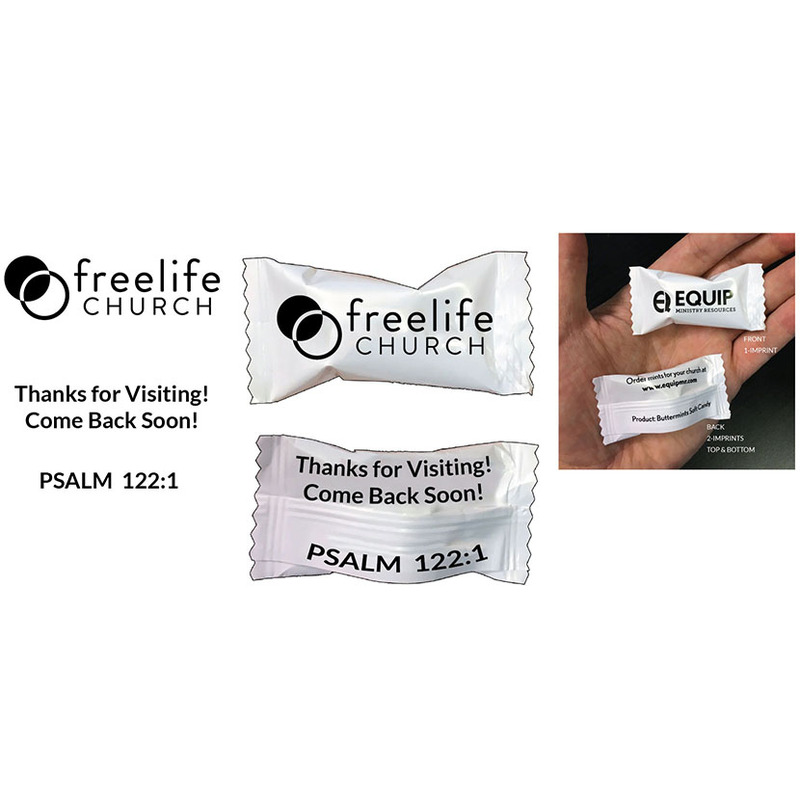 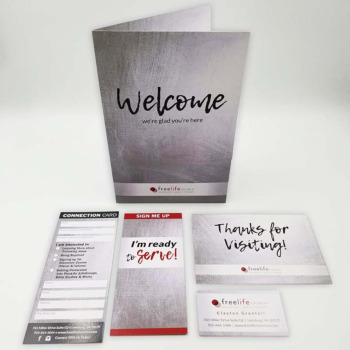 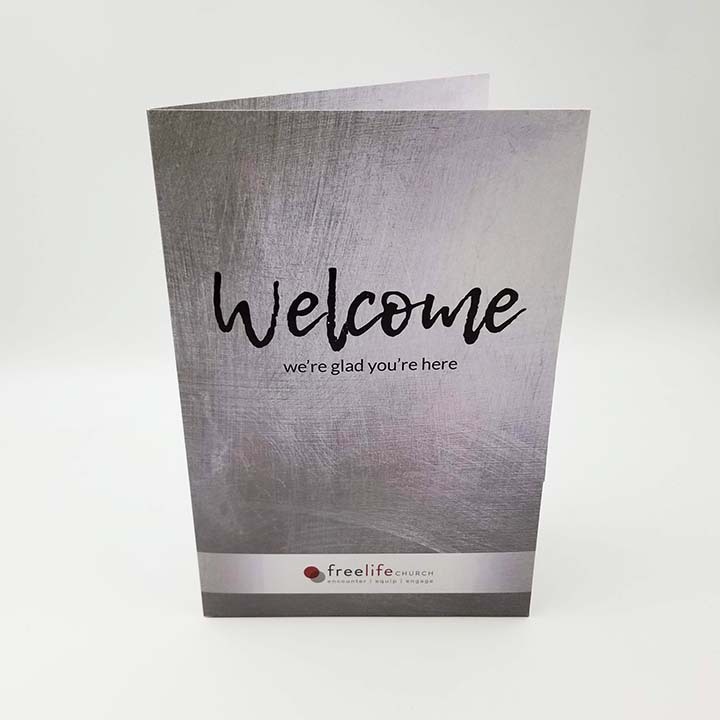 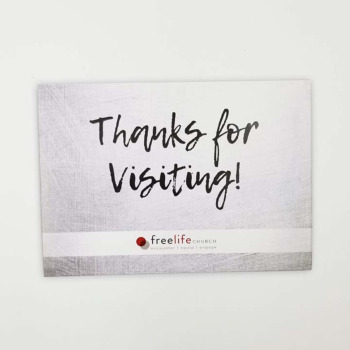 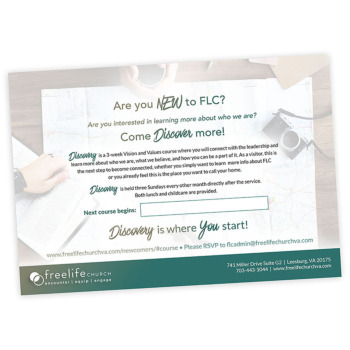 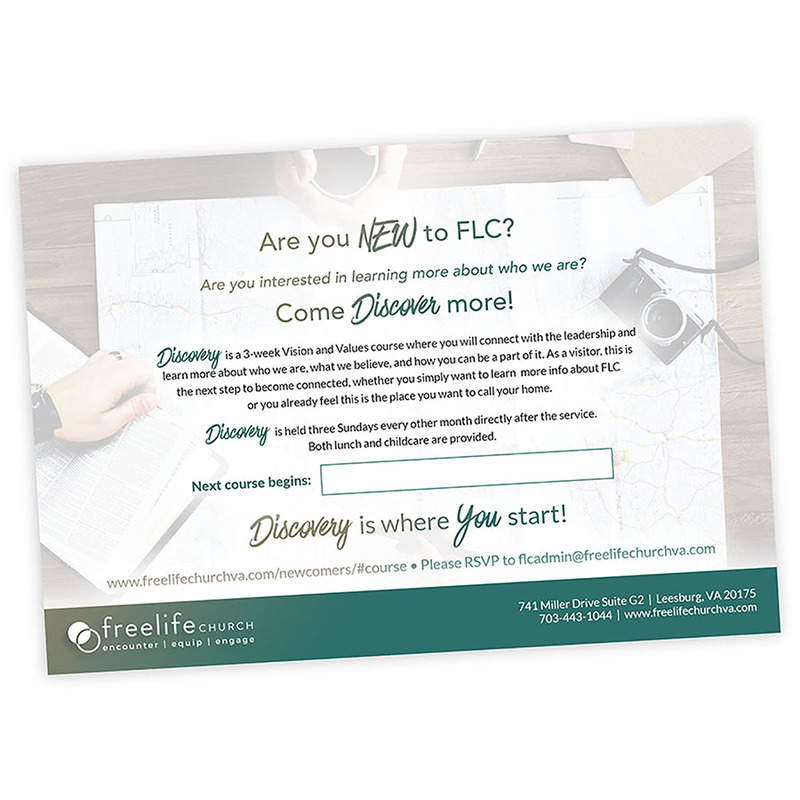 FreeLife chose to create their own artwork for their Welcome Folder using one of our templates. 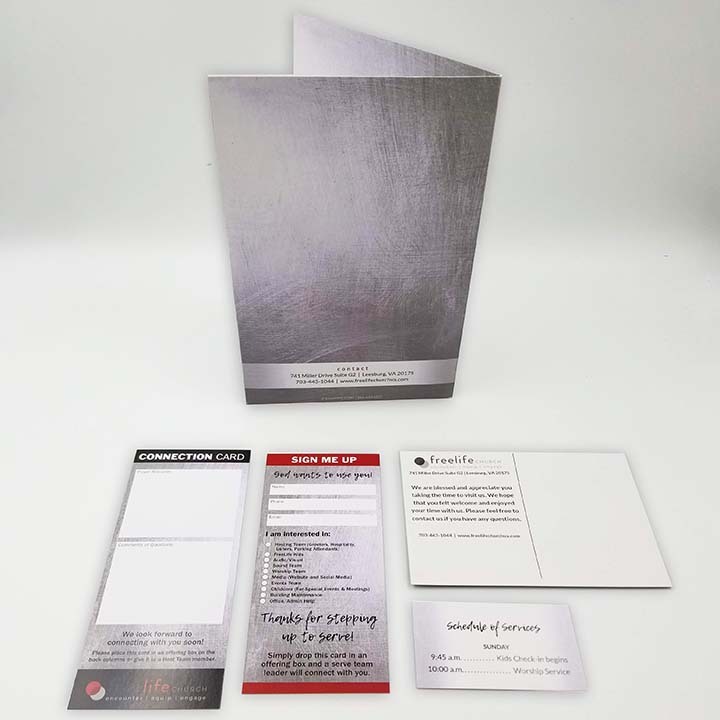 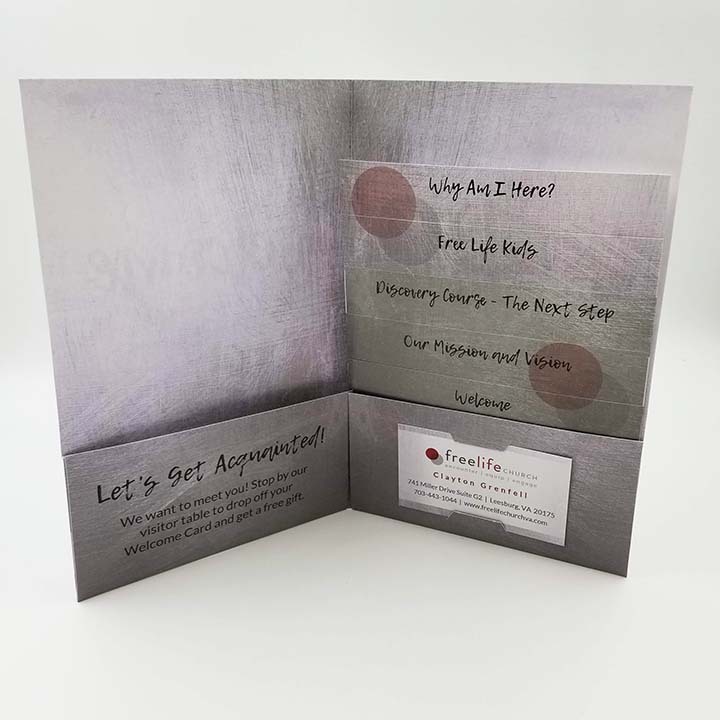 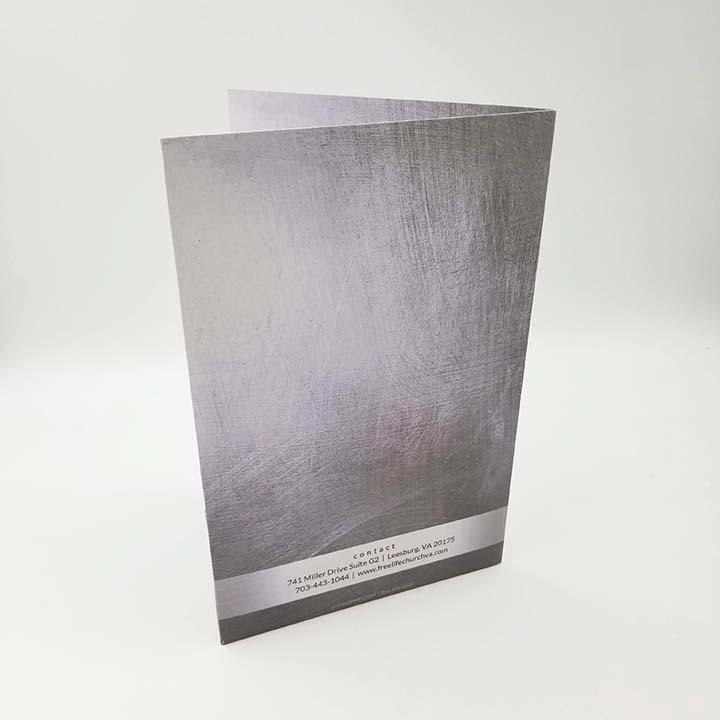 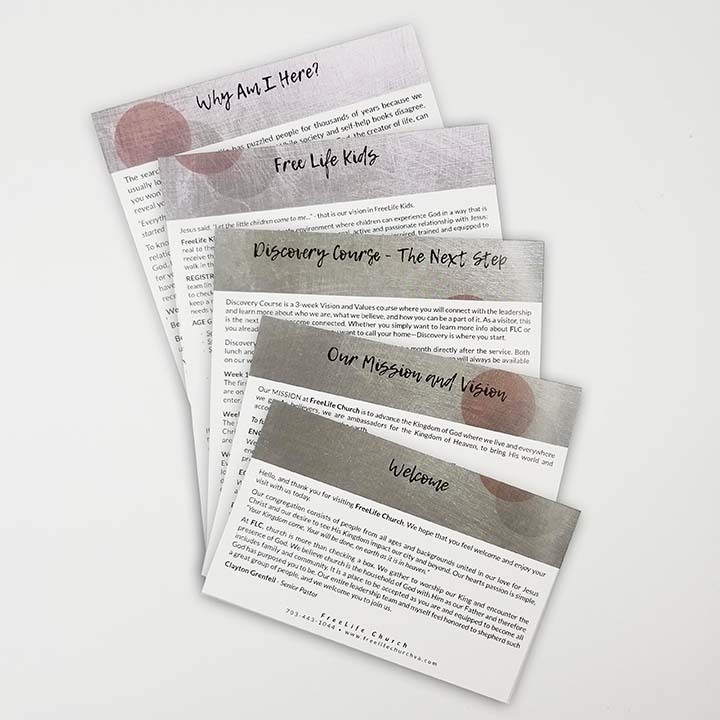 After they submitted their artwork, our design team implemented their theme onto the insert sheets, business card, connect cards, and postcard. 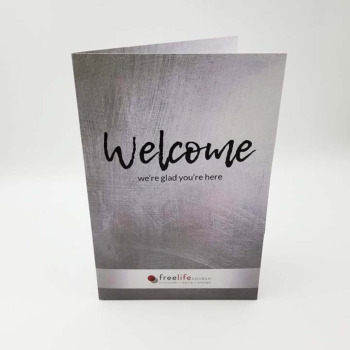 The end result is an extremely customized Guest Welcome Packet that is a great blend of FreeLife’s visual branding with our layouts. Our designers are always available to help your creative dreams come true! 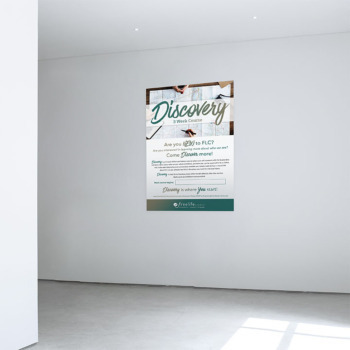 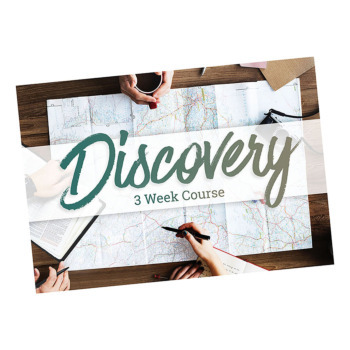 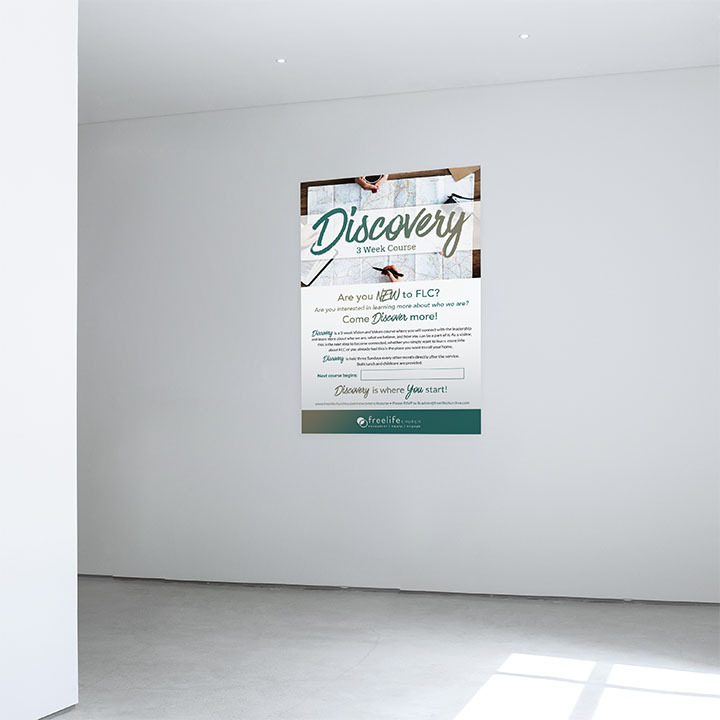 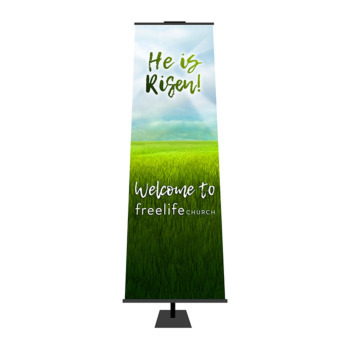 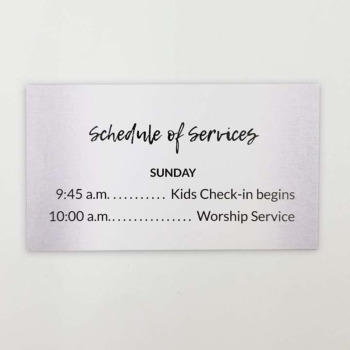 For many products, we provide templates for you to design your own artwork and we have designers that will work closely with you to make sure everything fits together and works well for your church. 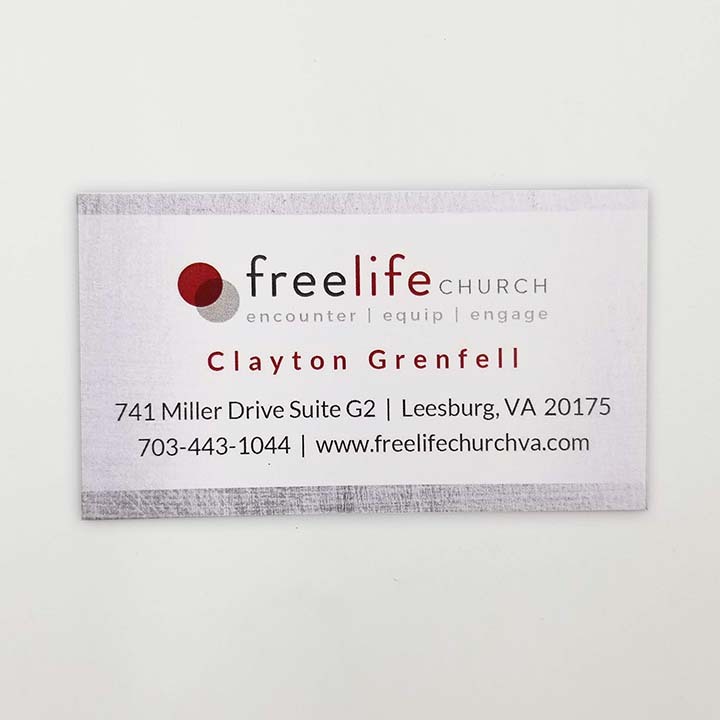 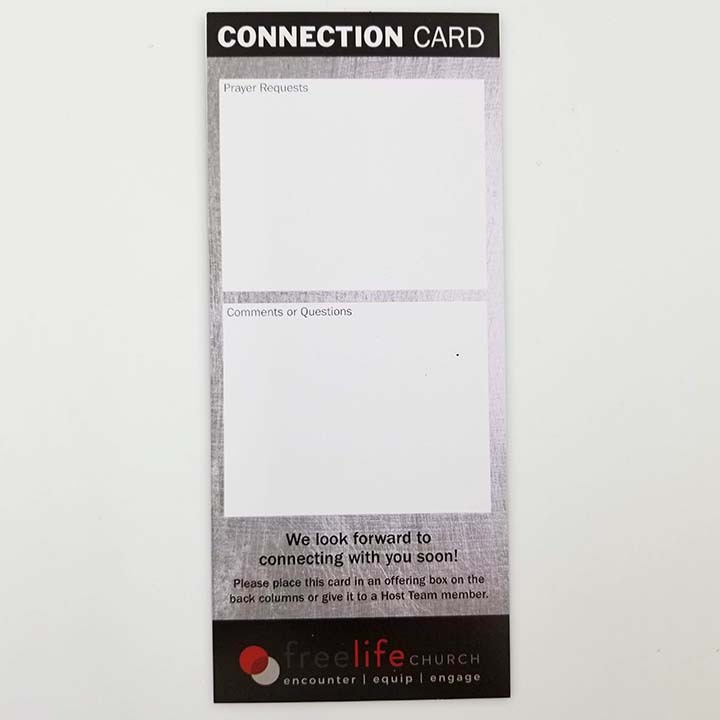 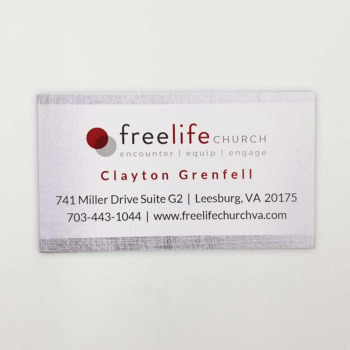 FreeLife used both their branding with our templates and the final product turned out beautifully! 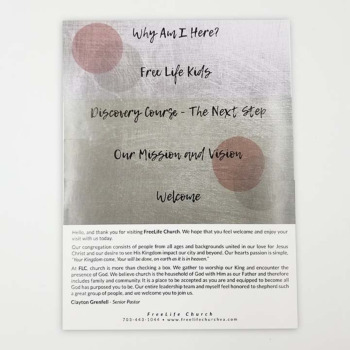 1) Tell us about your church? 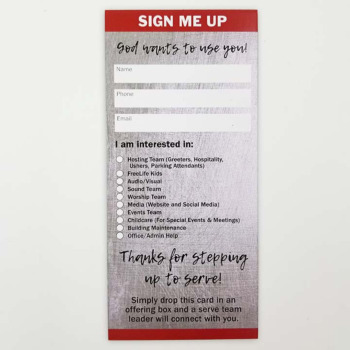 I absolutely loved the ease of working with Equip. 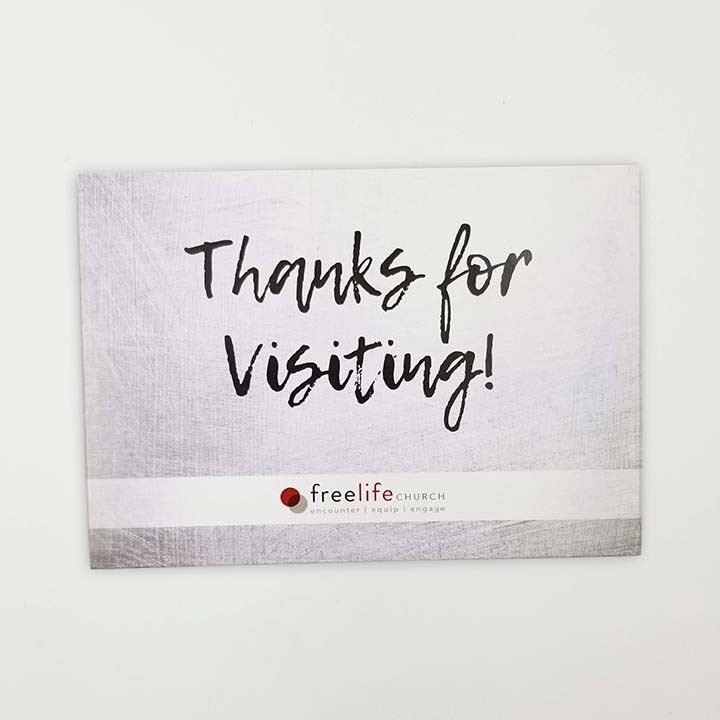 Everyone was friendly and knowledgeable and very quick to respond and communicate with. 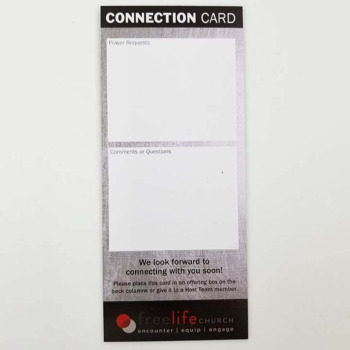 You all seemed to really understand what we wanted and brought it to life. 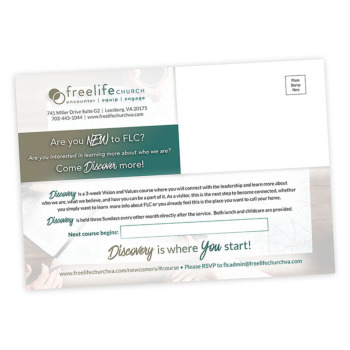 I would advise anyone starting a guest ministry to make it a priority from the beginning. 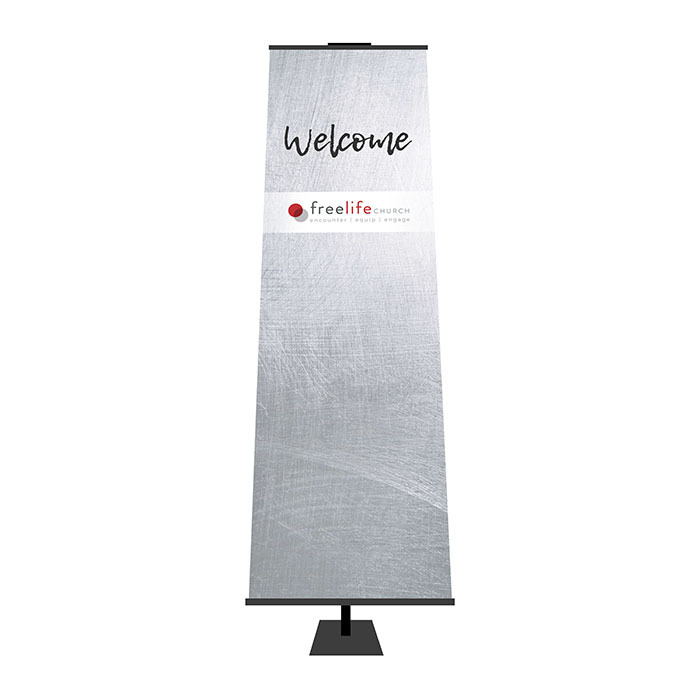 First impressions are important and a big step in making new people feel comfortable. 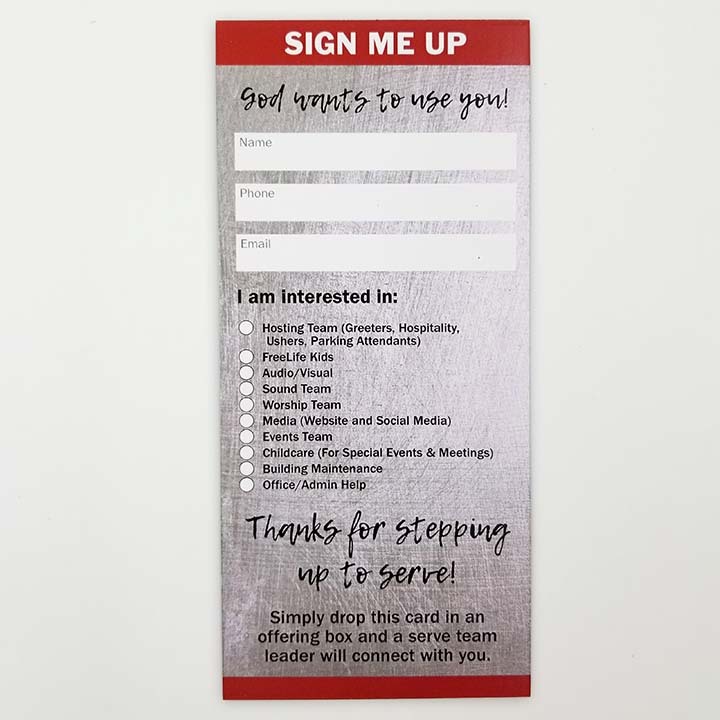 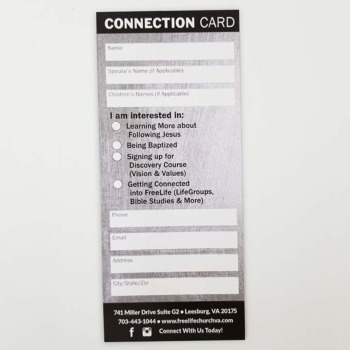 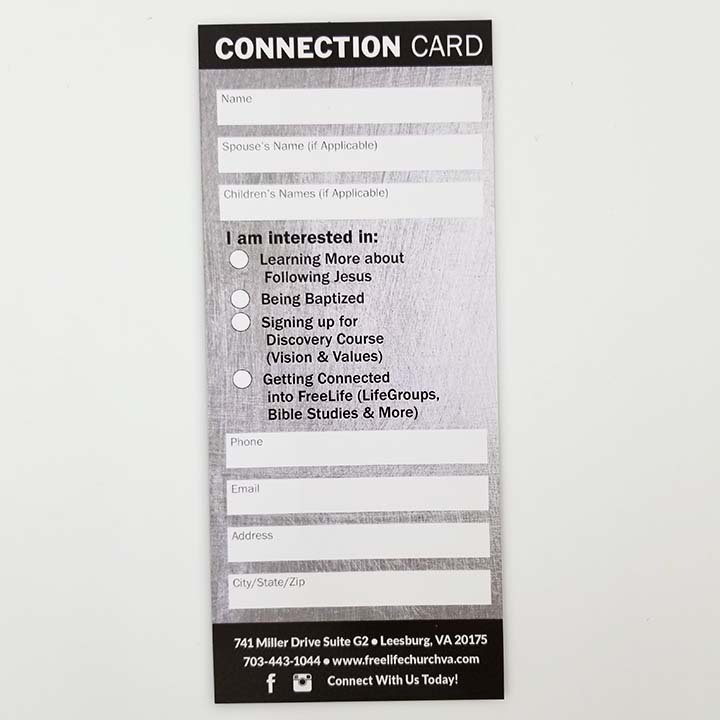 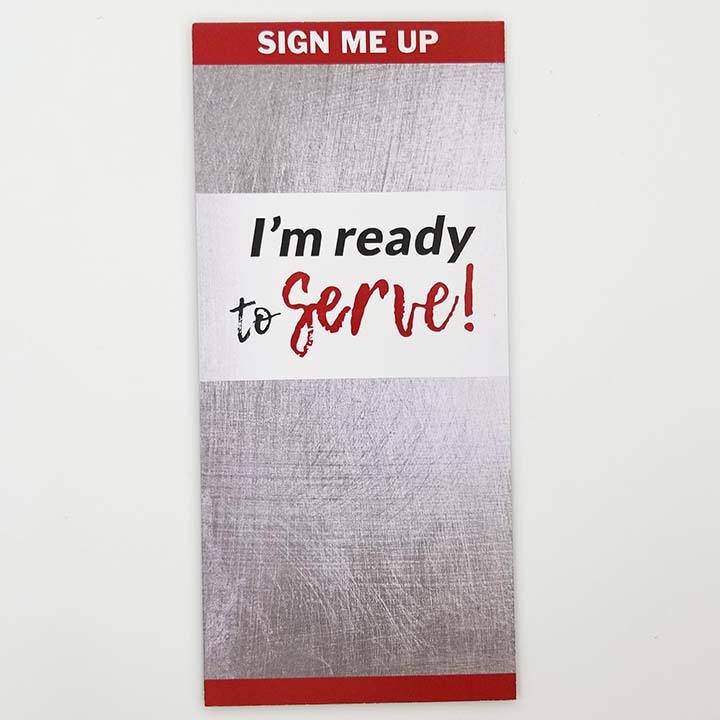 Putting together Welcome Packets and other guest ministry materials has also equipped our people in the church to more clearly communicate what we are about to others and help answer questions of new people that come to the church.